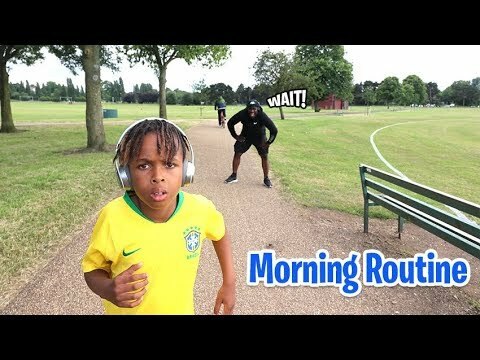 Road to 1 Million Subscribers! 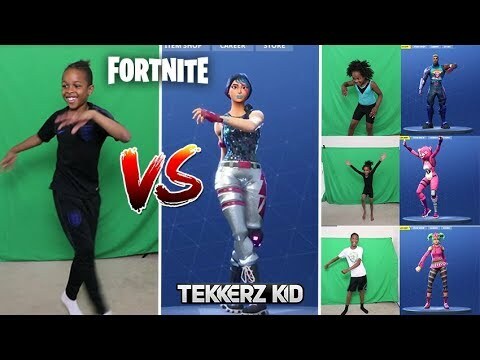 Join The TKRZ Team! 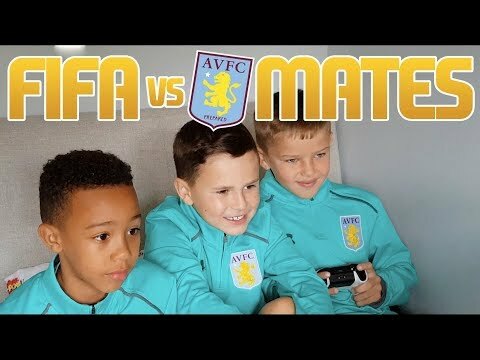 So Fifa 18 is finally here! 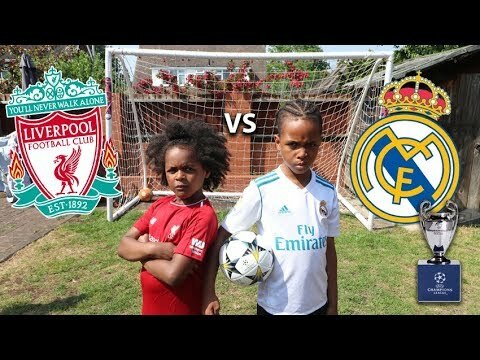 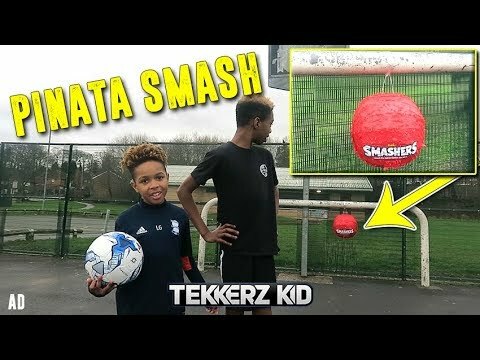 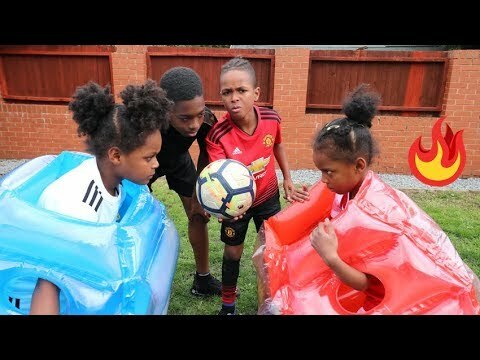 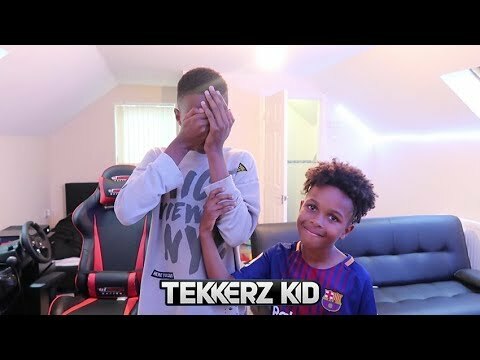 Today is the first episode of the weekly Tekkerz Kid fifa 18 pack opening series. 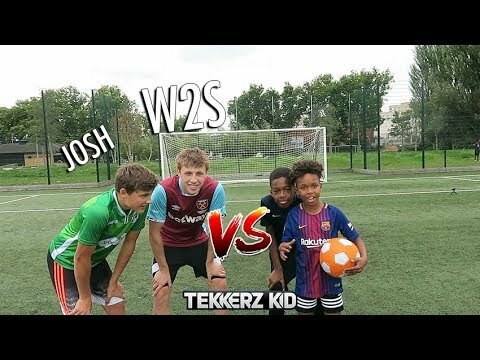 Let\'s see how many great football players I can get with £30 ($40). 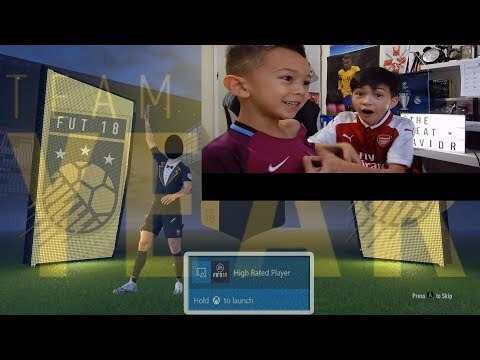 This week we are on the xbox one so hopefully we canpack a Legend! 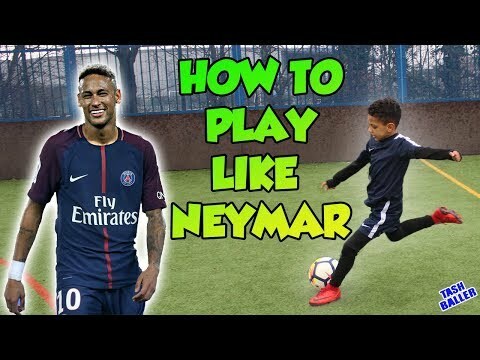 Download and Follow Me on PopJam it\'s Addictive & FREE!! 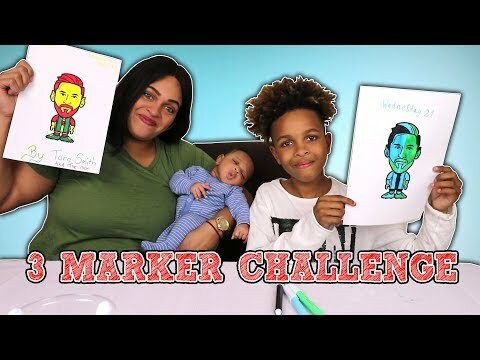 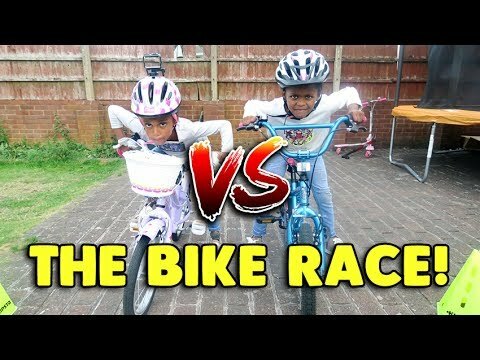 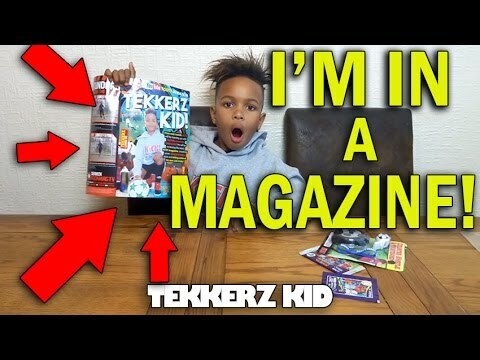 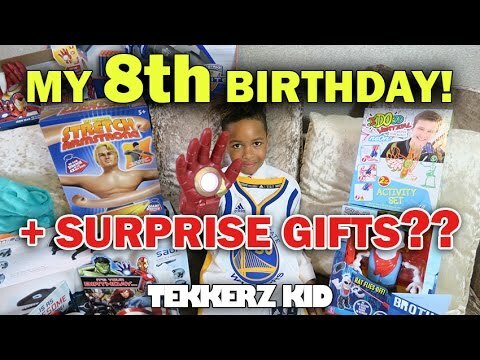 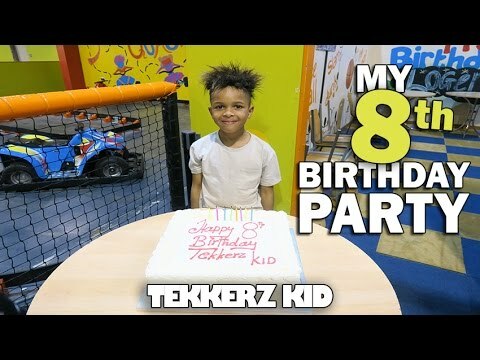 Just Label it \"Tekkerz Kid\" & I\'ll be putting the things you send me into my videos!! 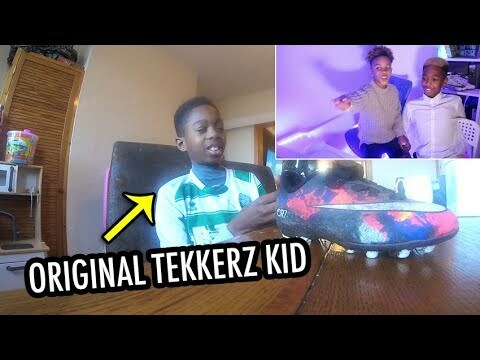 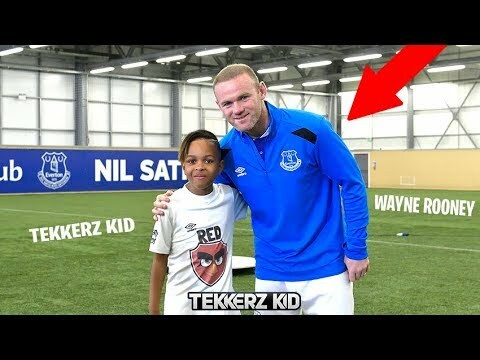 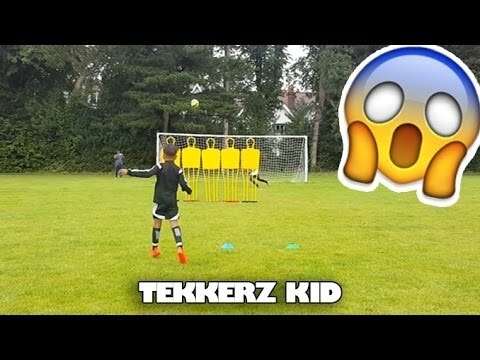 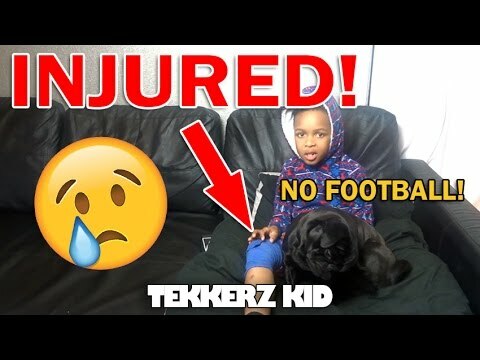 Follow Tekkerz Kid Across social media platforms!